Laura studied LLB Law with Business at the University of Portsmouth and graduated with a First in July 2016. 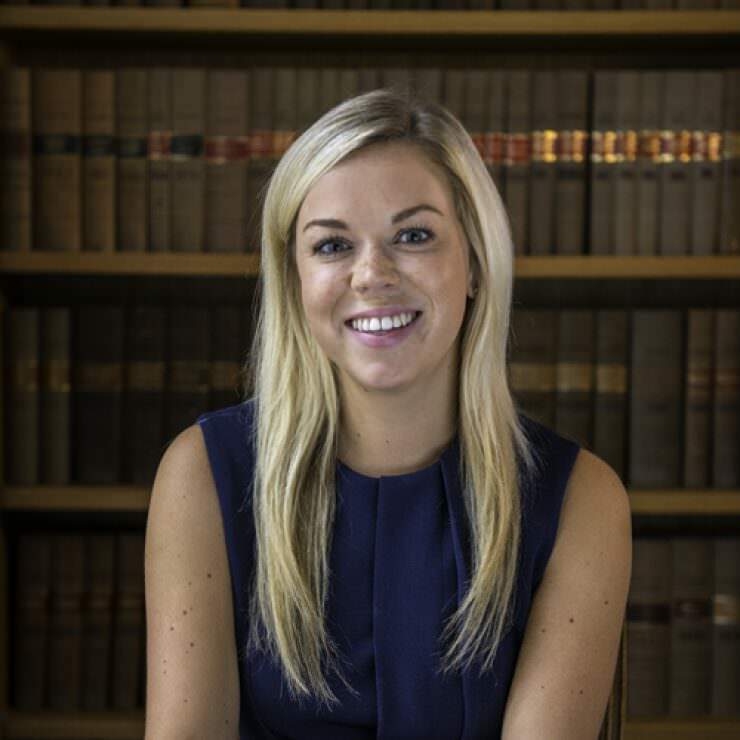 Laura is currently carrying out her period of recognised training with us as a Trainee Solicitor having completed her Legal Practice Course with a Distinction in July 2018. Laura’s interest in Employment Law stemmed from her Industrial Placement year spent in Human Resources. She further developed her interest in the area in the final year of her degree in which she completed her legal dissertation on age discrimination in the workplace. Laura provides a support role to solicitors at DCES, including the carrying out of extensive employment law research, attending client meetings and helping with general office administration. Outside of work Laura likes to spend her time at more exotic locations around the world and if not there, then planning her next trip! She also has a keen interest in dance and keeping fit, although does admit to often only really going to the gym for a chat. Noting the ‘mixed’ golfing attempts by other members of the DCES team, Laura says her experience extends to once serving refreshments from a golf buggy – and she is more than happy for it to extend no further than that!